My focus is on pest control & environmental stress adaptation. Undertaking research on invertebrates, developing integrated pest control options for the grains industries, investigating how landscape changes can be harnessed to provide pest control services & contributing to novel approaches for suppressing dengue mosquito vectors. We focus on adaptation to rapid environmental changes in a range of species, developing ways of incorporating evolutionary approaches when making predictions about adaptive capacity & when predicting species distribution shifts under climate change. We have expertise in genetics and genomics, pest entomology & physiological ecology. 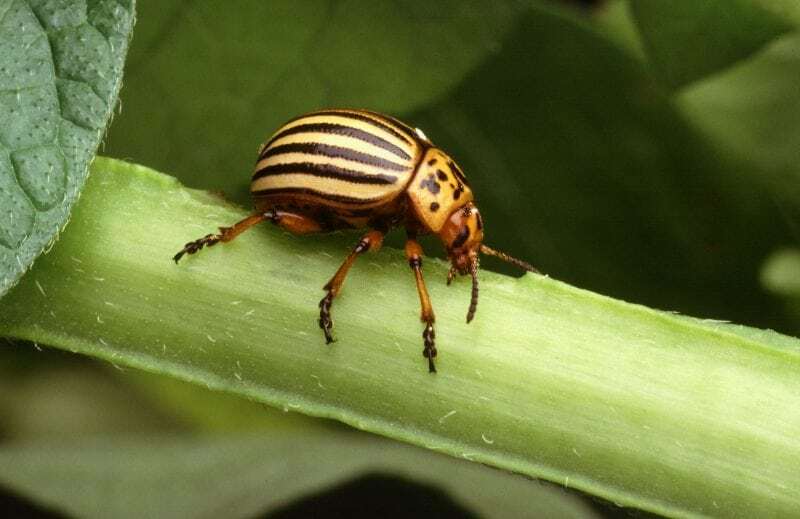 Pest insects and mites attack agricultural crops and forests directly or damage them by spreading diseases. They can also spread diseases to humans and livestock as well as having an impact on our biodiversity by spreading diseases to endangered species. Attempts to control these organisms has tended to focus on the application of chemical pesticides.